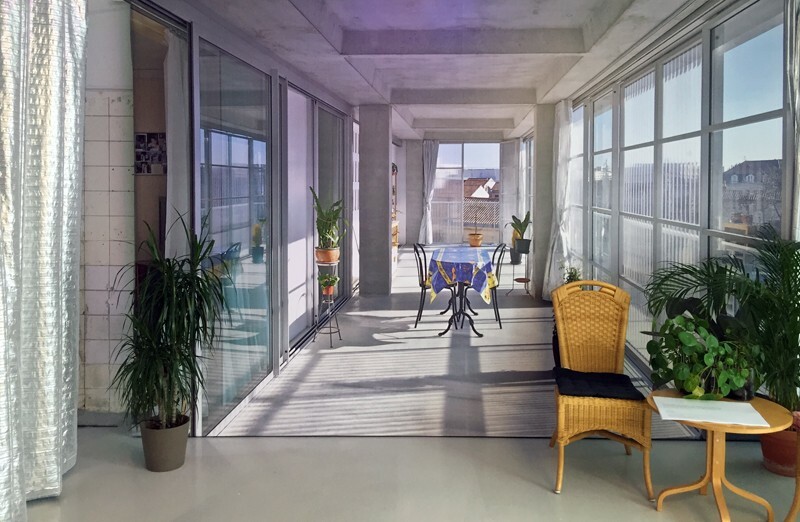 In two venues across Denmark, the exhibition Never Demolish presented the spectacular transformation of 530 dwellings across three high-rise buildings of the Cité du Grand Parc in Bordeaux, France designed by the architectural offices of Lacaton & Vassal, Frédéric Druot and Christophe Hutin. 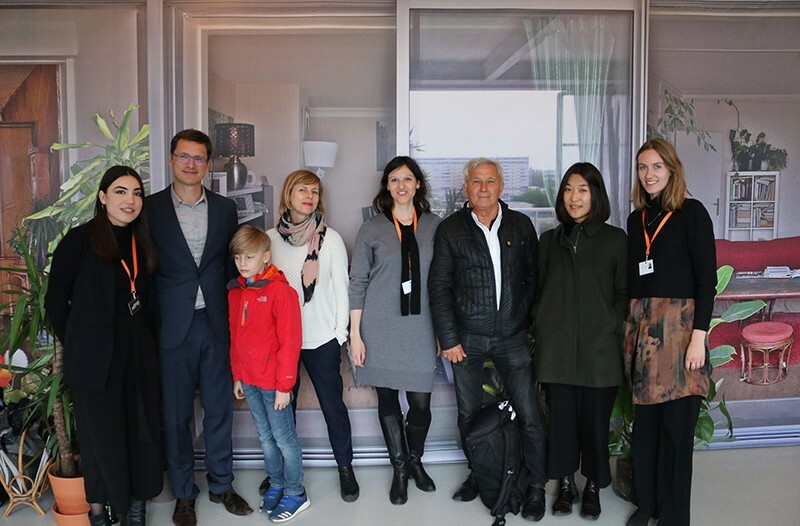 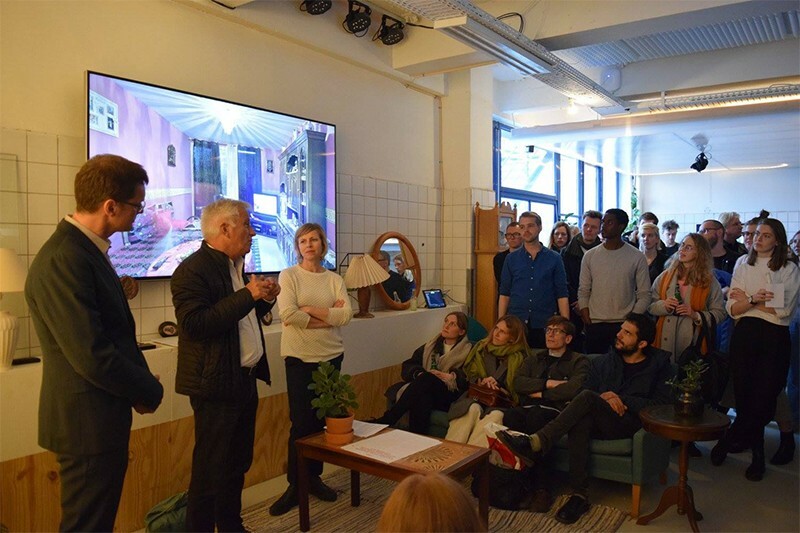 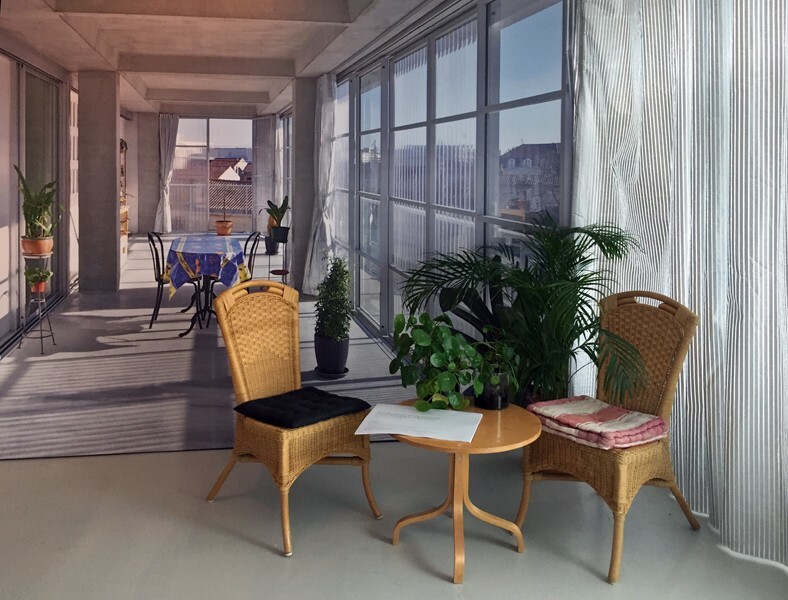 The exhibition curated by Ilka and Andreas Ruby aimed to facilitate a discussion about the architects’ proposal by staging the exhibition at two different sites, the gallery SPACE10 in Copenhagen and the Gellerup Museum in Aarhus. 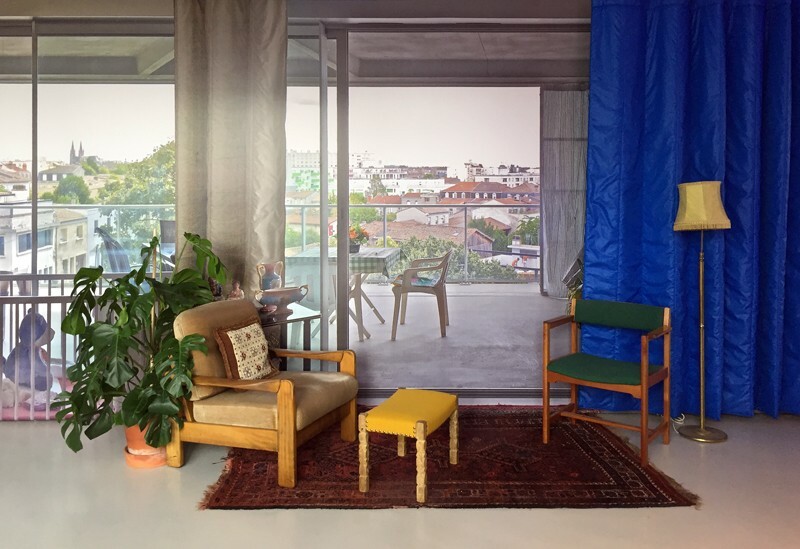 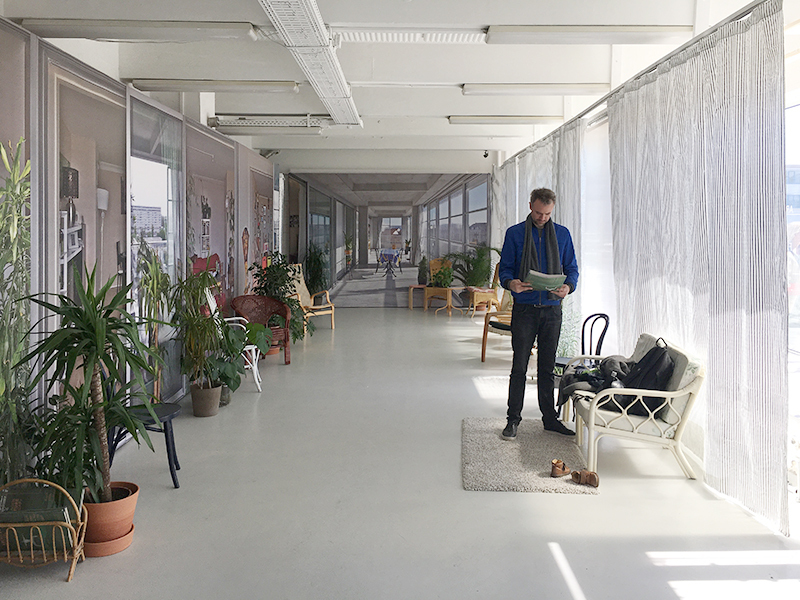 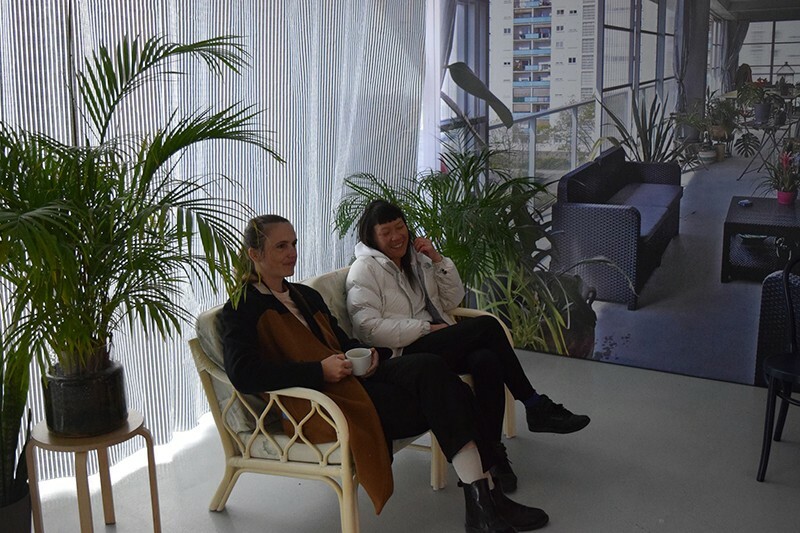 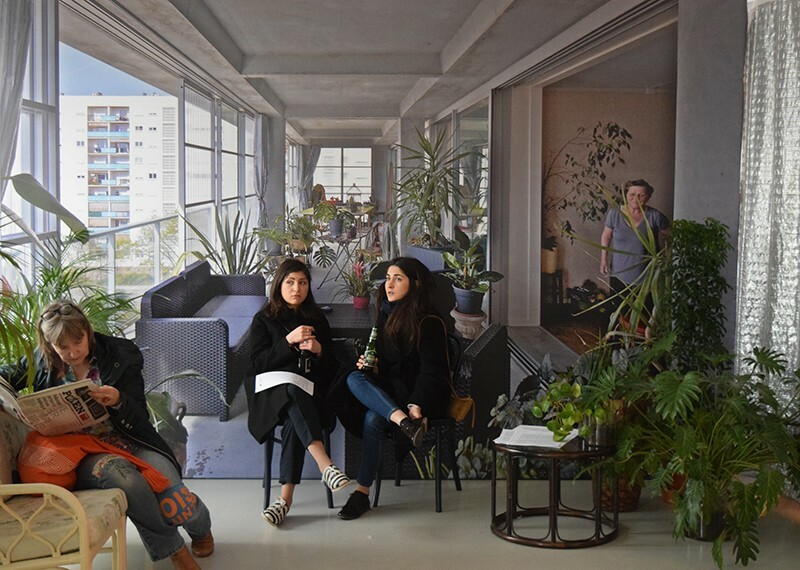 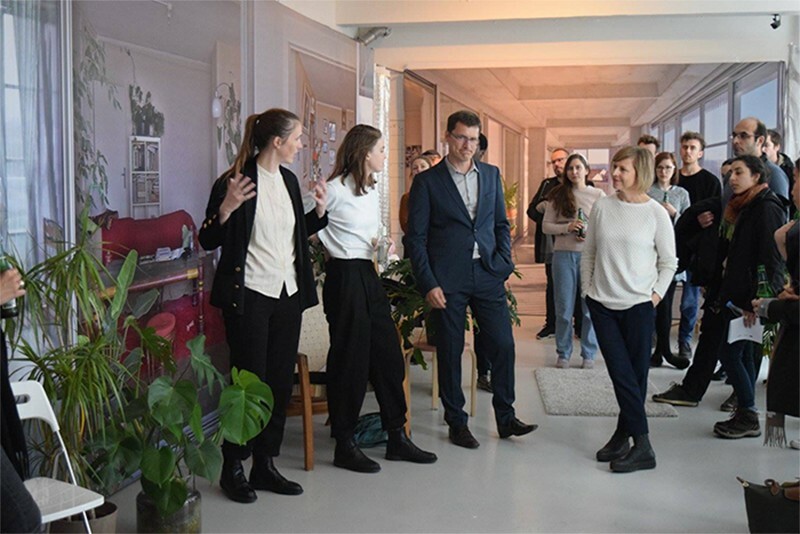 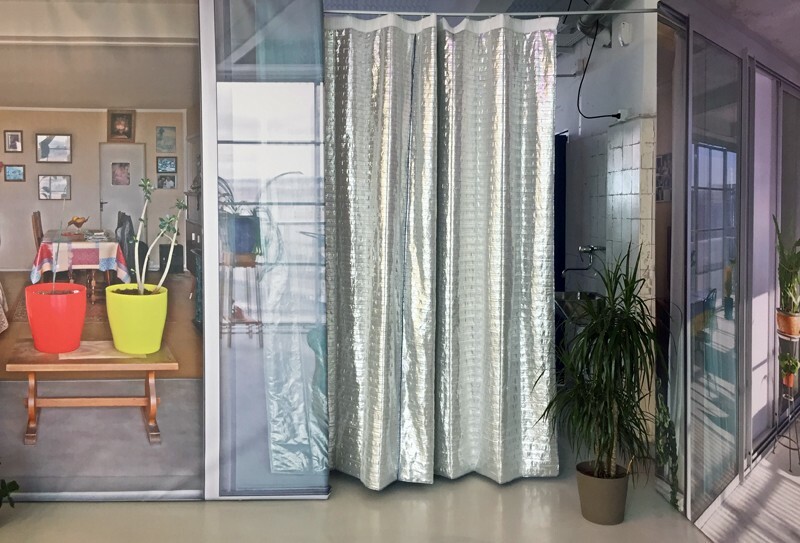 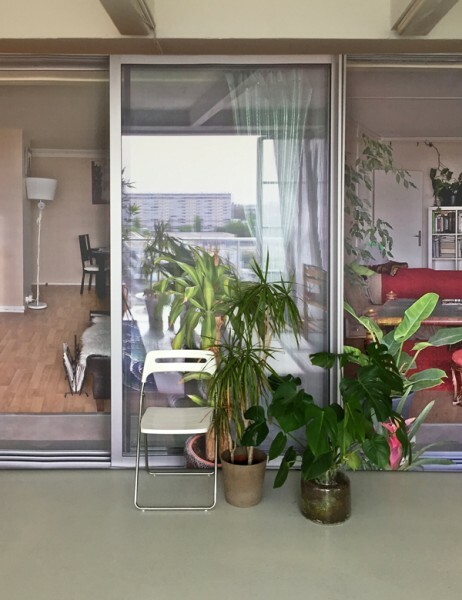 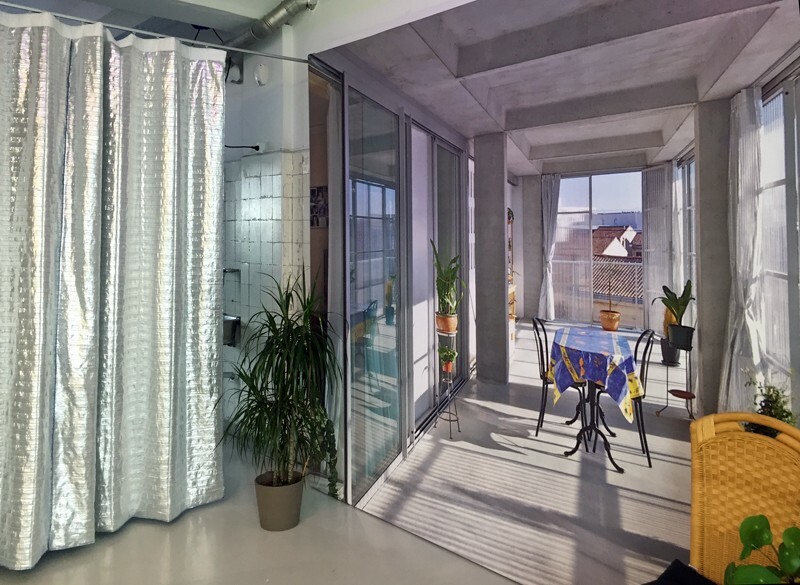 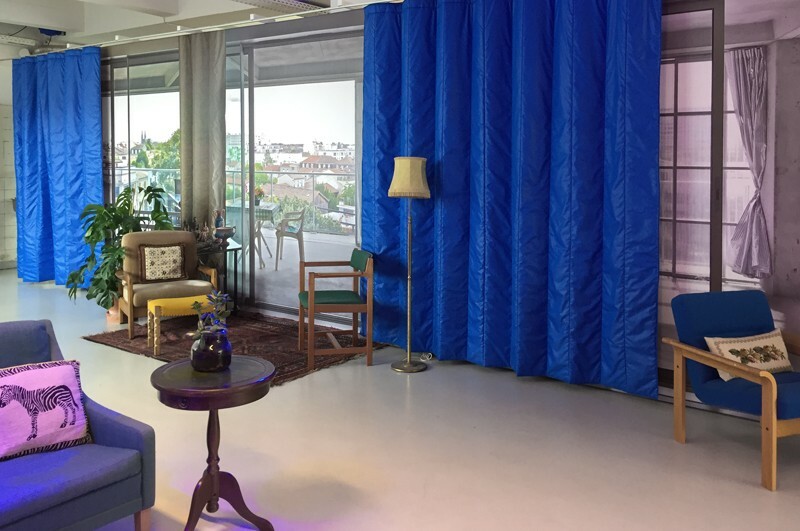 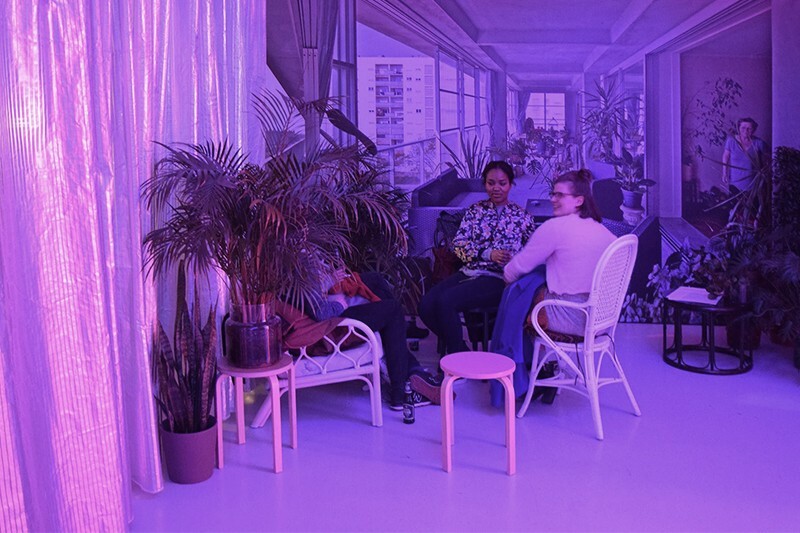 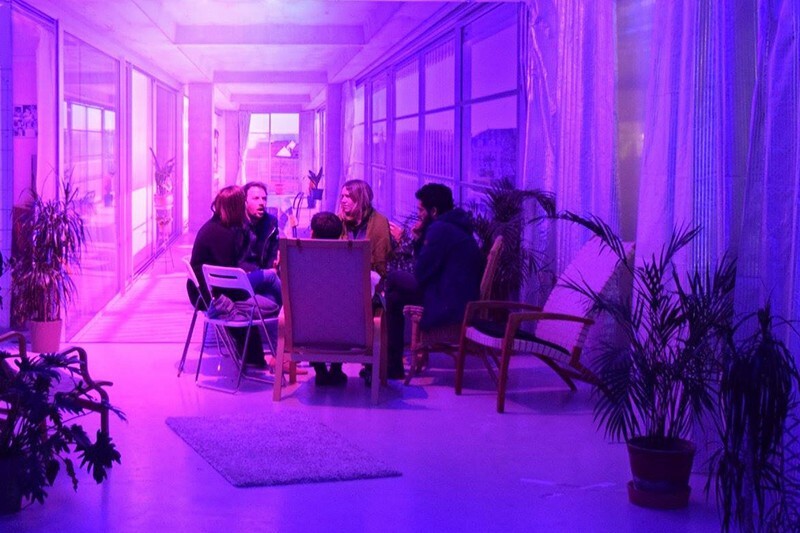 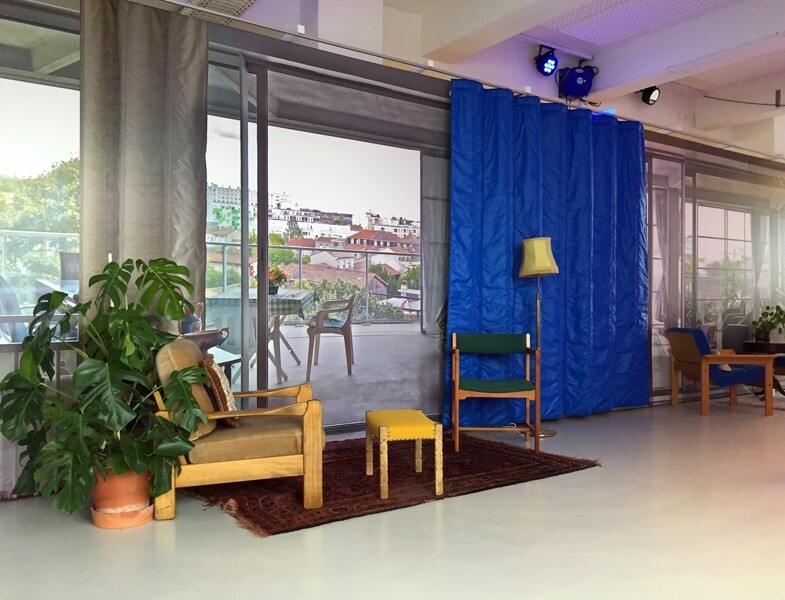 While at SPACE10 the project from Bordeaux was materialized as a 1:1 scenographic mock-up inside the space of the gallery, at the Gellerup Museum it was recreated within a former apartment in the Gellerup housing complex, which is now used by the Gellerup Museum. 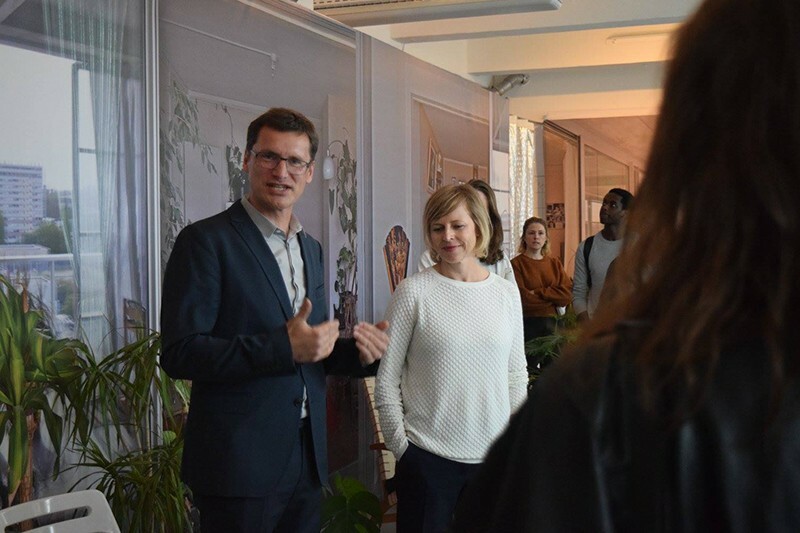 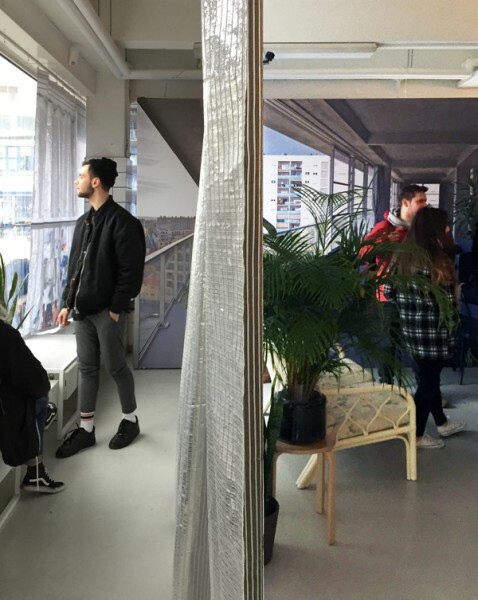 For the opening of the exhibition in SPACE10, Ilka and Andreas gave a talk about the project and the conception of the exhibition together with photographer Philippe Ruault, who has visited all the apartments before and after the transformation, and whose photos were shown in life-size scale. 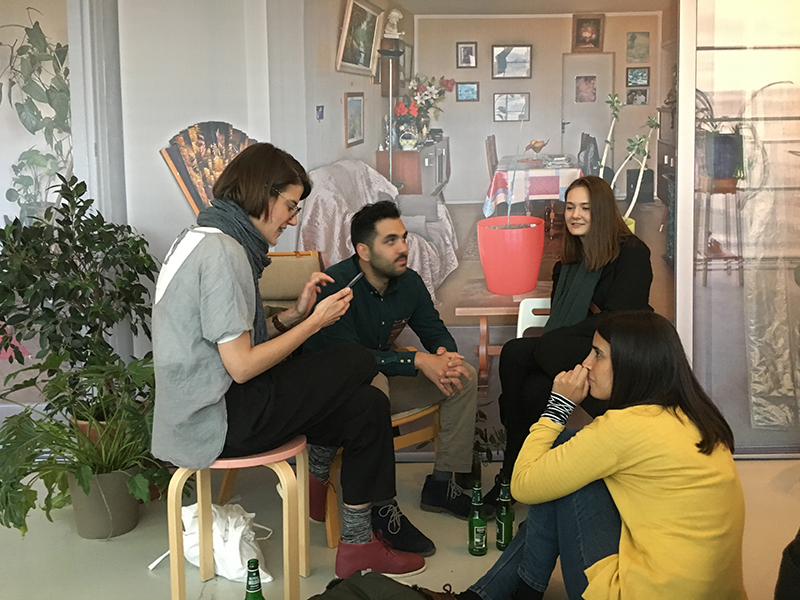 The talk was followed by a discussion with the audience and a celebration with drinks. 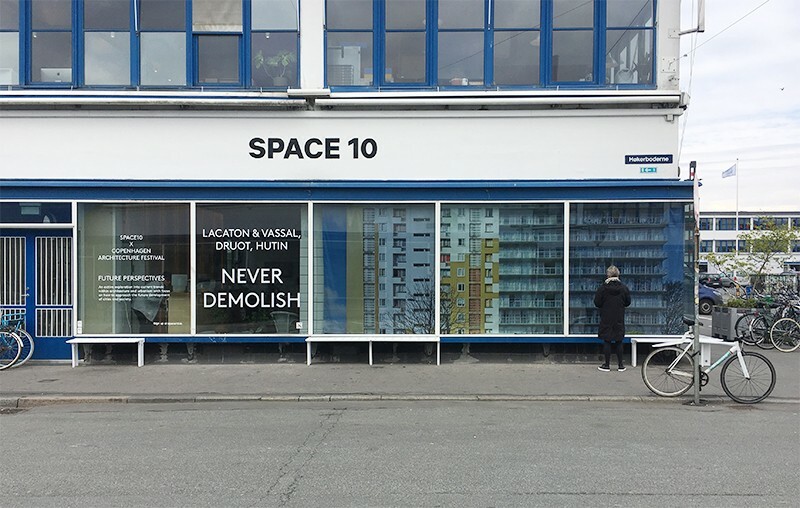 The exhibition Never Demolish has been part of the Copenhagen Architecture Festival 2017, which has run from 27th of April until 7th of May. 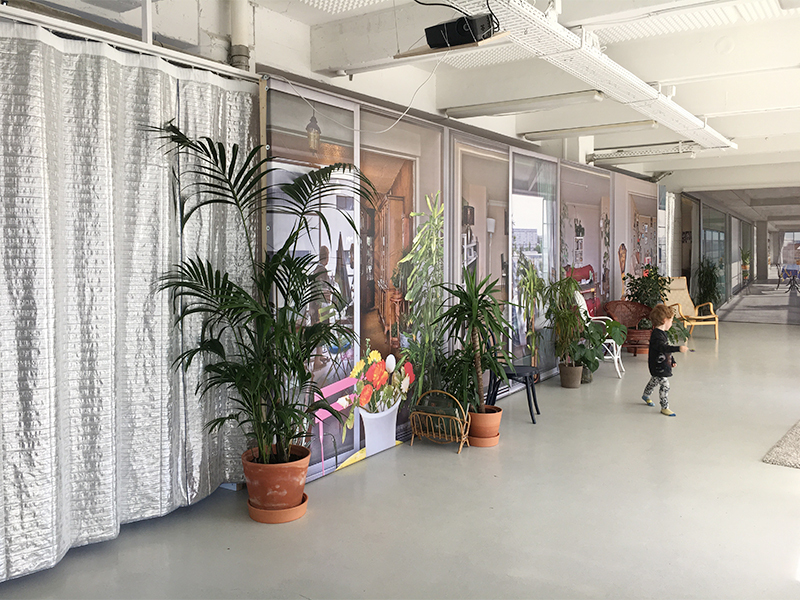 The exhibition in the Gellerup Museum however, runs until end of June 2017.